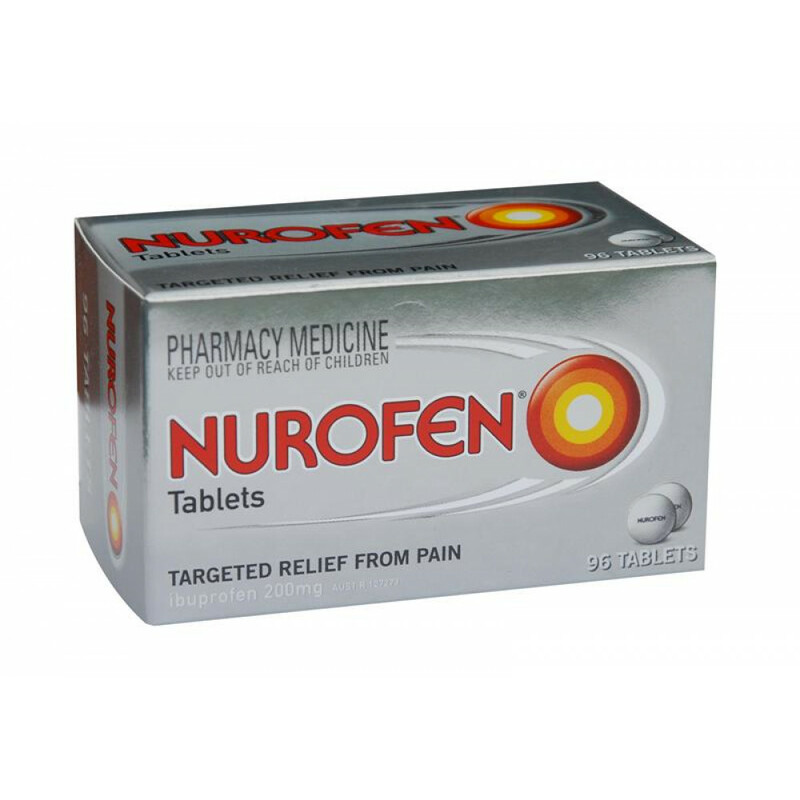 Nurofen Tablets provide quick relief from pain arising from migraine attack and is also effective in the alleviation of muscular pain, strains, sprains, backache, neuralgia, headache, period pain toothache and arthritic and rheumatic pain. It also provides effective relief for fevers and symptoms of influenza and colds. The painkiller is quickly absorbed by the body to enable you carry on with your activities normally. Do not use if you are allergic to ibuprofen or any other ingredient. Not for use by patients who have had more than two incidents of stomach ulcers, bleeding or perforation. 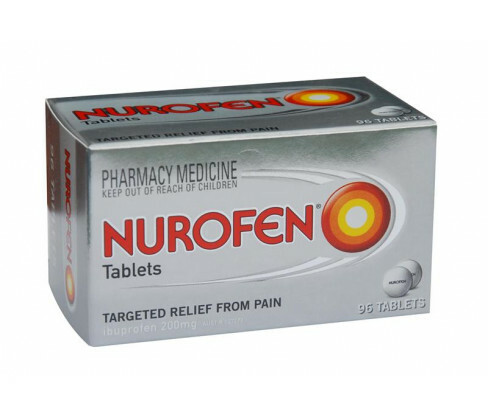 Nurofen tablets should not be used if you have experienced worsening of skin rash, asthma, itchy or runny nose after taking ibuprofen or similar medications. Nurofen tablets should not be used if you have had stomach bleeding or perforation after using an NSAID or in conjunction with any other NSAID or any medicine with more than 75mg of aspirin in a day. Medicine should not be used by those who have kidney or liver disease, hypertension, cardiac disease, breathing problems or blood coagulation issues. Not for use in the third trimester of pregnancy or to children under 12 years. 1 to 2 caplets are to be taken orally with water. Take with food. Maximum dose is thrice daily with an interval of at least four hours. Do not use for then 10 days.